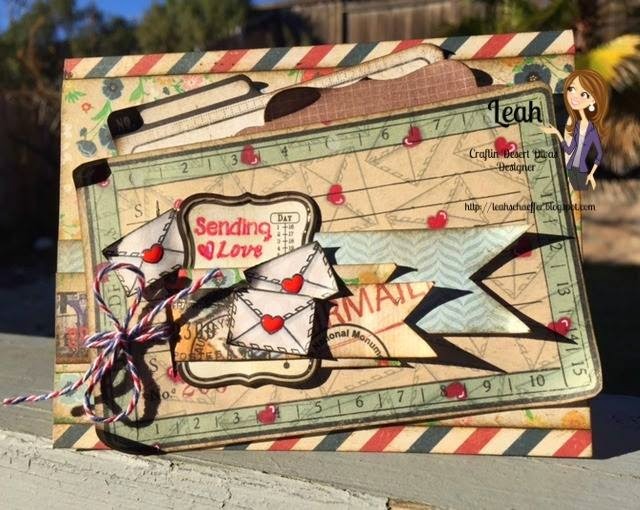 Today is Day 2 of the sneak peeks for the January stamp release at Craftin Desert Divas. We have 3 new stamps in this release. I've created a card for today's sneak peek. Those two bees making that heart is one of my favorite images on this set! I really like how this set can be used everyday, not just for Valentine's. I did emboss the white squares with small hearts. To color in the bees I did use my Wink of Stella pens, if you don't have any, you need to try some. They add just the right amount of sparkle to your projects. To finish up I added some red glitter inside the heart, sequins, twine and the sentiment is also from this new stamp set. Be sure to comment on all the DT ladies projects. They have done an amazing job! Hope to see you back tomorrow. Great card Tara. Love that honeycomb paper. And great job ladies. Just hopped along and loved all of your projects. A another great sneak peek!! and love your card too!! Day 2 is super cute! So cute. I need to try those wink of Stella pens. Great card Tara! You are right the bees stamp is beautiful! Great idea for a card. ;) So cute. Your beehive card is so cute! Love it! Awesome card Tara, love the bees! TFS. Today's DT cards were amazing. Tara yours was spot on. I can't wait to see what tomorrow brings for us. See you all tomorrow! My 1st stop of day 2 peeks and I can already see it's going to be full of great projects. Tara, you card is Bee-utiful. I like that you created your card around the stamp & carried the bee theme throughout. Awesome card Tara!! I like the colors and the embossing! :) Great Job DT! OMG Tara your card is soooo cute!! Love these stamps! Tara what a beautiful project ! Of course glitter is always the right ad to any project! :) Thank you for sharing! Cant wait to see what tomorrow brings! You irls are wonderful! Oh these are all so wonderful! Love is definitely in the air. Your little bumbles are BEE utiful, Tara! Great card, love the bees. The projects today are all fantastic again. 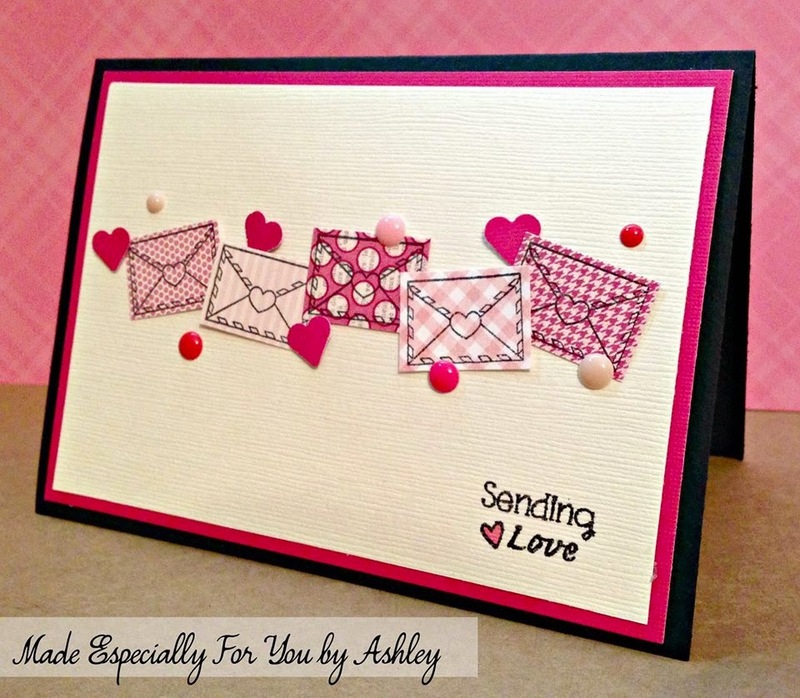 Love your bee card and the sentiment! Love it! And those bees are adorable! Tara I love this card!!! And the bees are adorable!!! 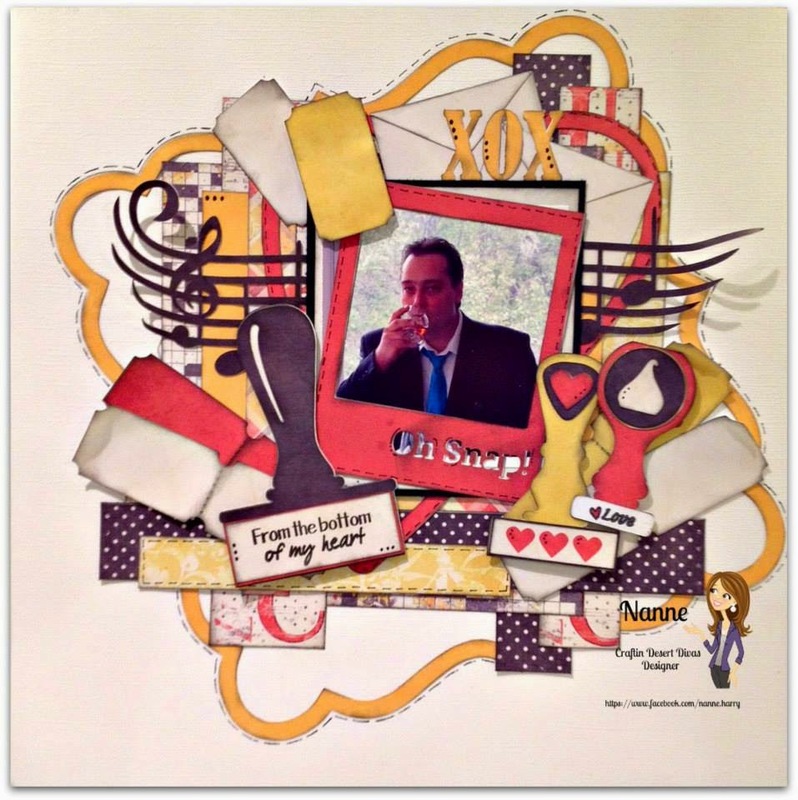 Oh wow.. Love your card, the background is awesome and so perfect with the stamped image. LOve this, just love bees, so cute. The bees with the heart are adorable!!! Love this card. All of the DT did an amazing job again today!!. The bees are adorable Tara !!! Great card !!! Hope you have a wonderful and blessed day !! Love the bees with the heart. Fantastic job! Another wonderful sneak peek! 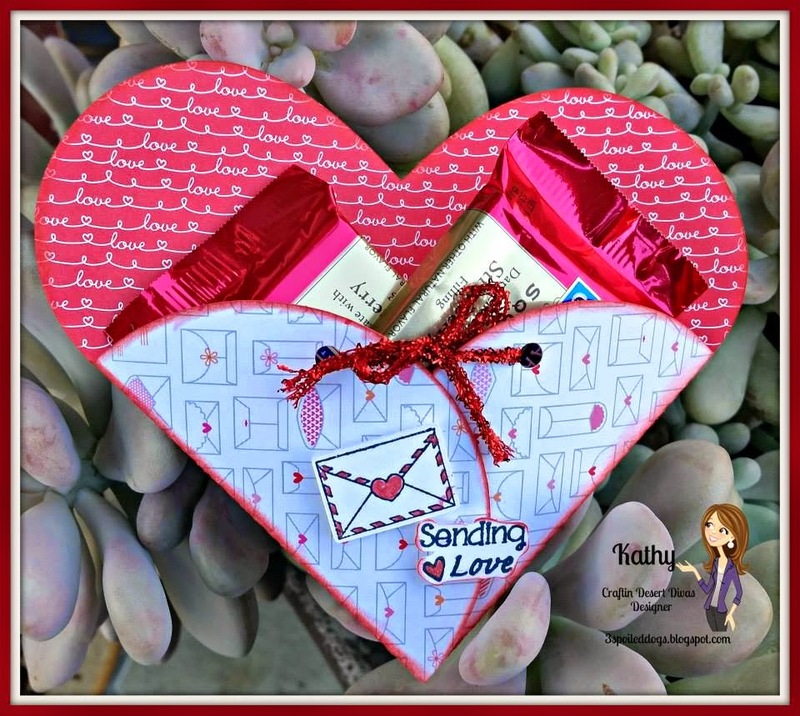 Love your card and all the DT creations! What a cute little bee card. Pretty card Tara! 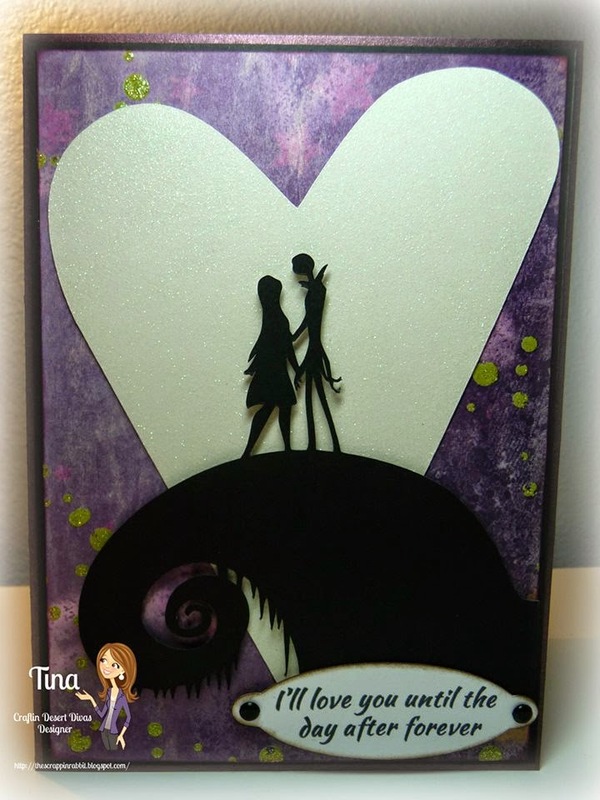 The background is beautiful and love the adorable bumble bee and sparkly heart! The sentiment is perfect..love it! Love the card!! Fantastic job. What a great valentine card with the bees. Awww!!!! This is so cute!!! Day 2 was just as awesome as Day 1!! Great card, thanks for all the ideas today. Super Cute. Love the card. Love the Wink of Stella pen too. TFS! OMG this is absolutely the cutest card! I love those little bees and the honeycomb paper !! Beautiful card! Really love all the extra details! Have enjoyed the little hops! Love the design on your card. The paper is perfect and love the way you used the sprinkles!! Pretty card. I love the lil bees. i am digging all of these cards. love how they all combine but are ever so unique. I always feel so behind, went i look at your fabulous crafts.